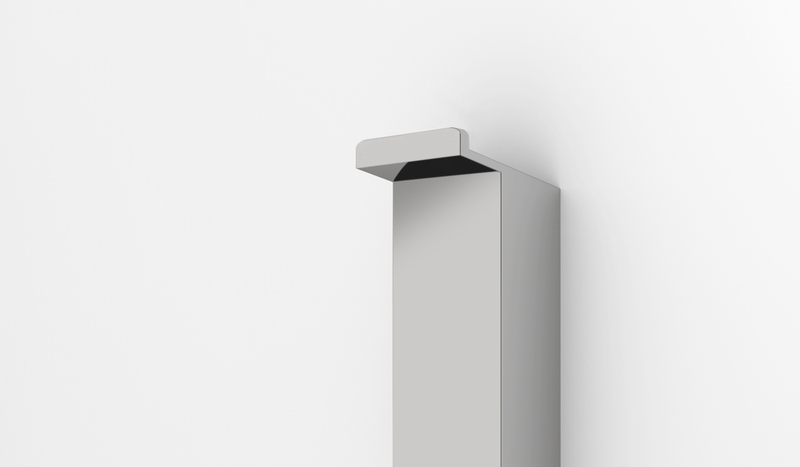 MINIMALIST TOWEL WARMER M SLIM, AVAILABLE IN STAINLESS STEEL POLISHED AND BRUSHED, RAL COLORS AND FINISHES TITANIUM (GOLD AND COPPER). 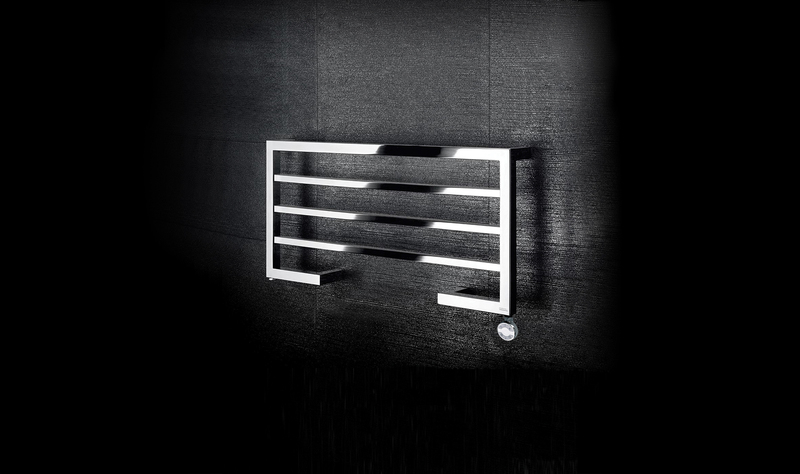 MINIMALIST TOWEL WARMER MINIMAL X, AVAILABLE IN STAINLESS STEEL POLISHED AND BRUSHED, RAL COLORS AND FINISHES TITANIUM (GOLD AND COPPER). 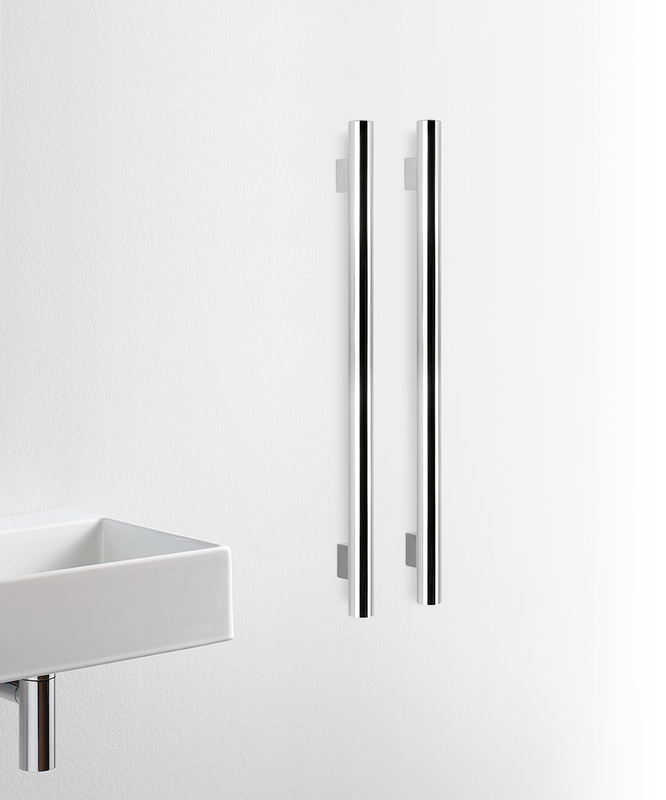 GIVING CONTINUITY TO ITS MINIMALIST RANGE AND PRIORITIZING THE CREATION OF ELECTRIC TOWEL WARMERS FOR SMALL SPACES, FOURSTEEL PRESENTS THE M TUBE, M TUBE SQUARE AND M TUBE ROUND. 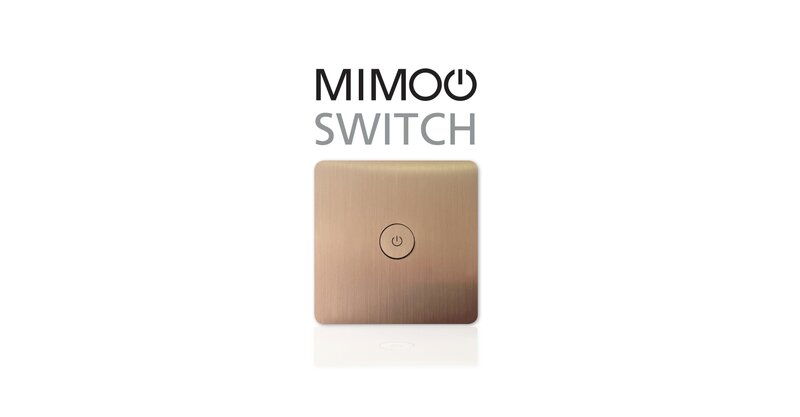 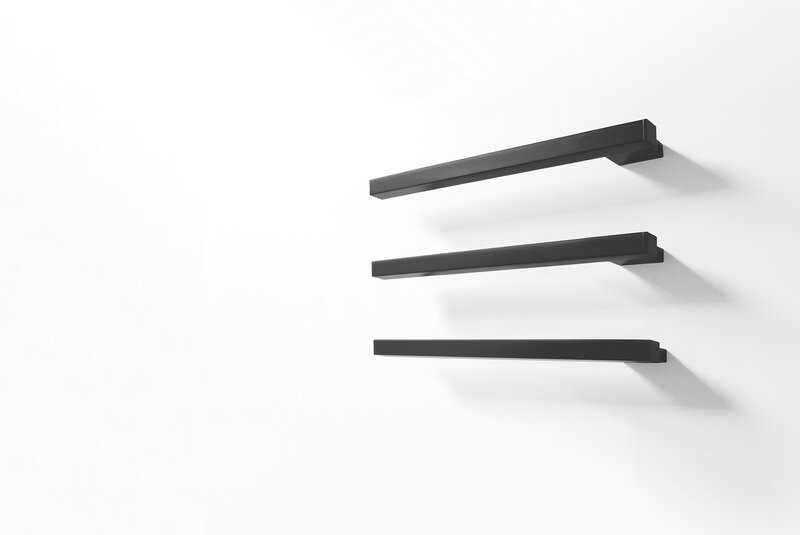 AVAILABLE IN POLISHED OR BRUSHED STAINLESS STEEL AND IN WHITE OR TEXTURED BLACK STEEL..
NEW SLIM STANDS OUT FOR ITS ELEGANT, SOBER AND REFINED LINES. 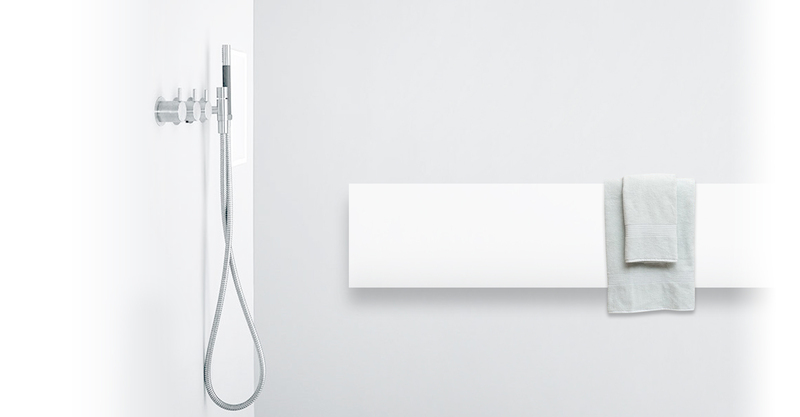 A SIMPLE SOLUTION THAT CREATES A CALM AND COMFORTABLE ATMOSPHERE IN YOUR BATH SPACE. 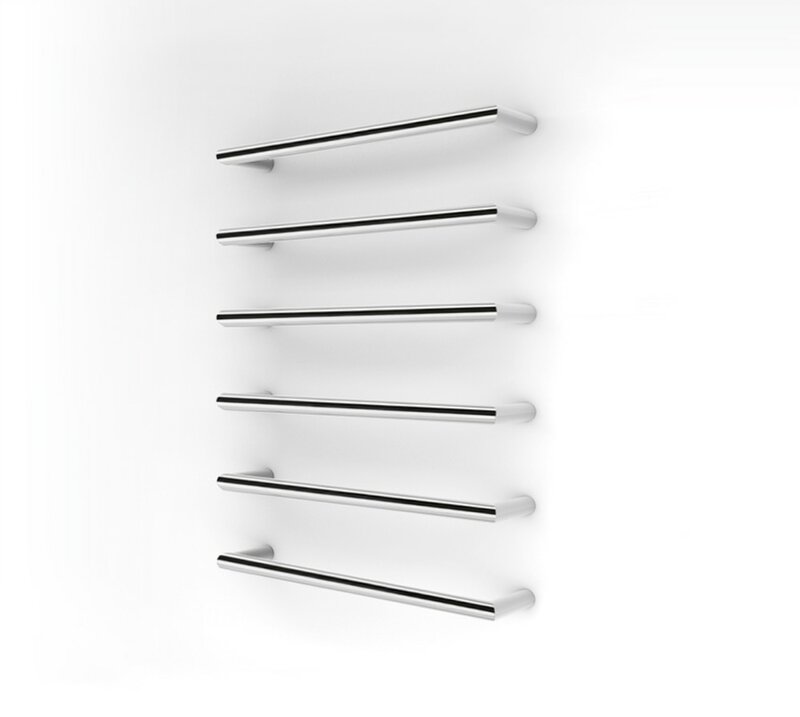 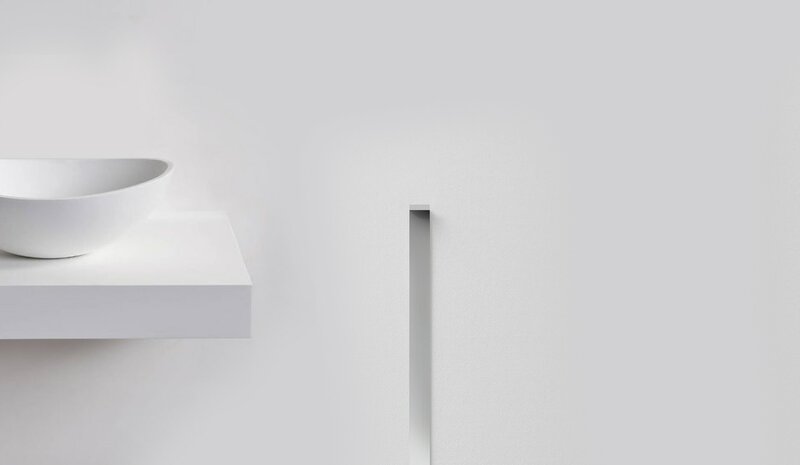 THE TOWEL WARMER FOURSLIM WAS DEVELOPED IN COLLABORATION WITH MANUEL AIRES MATEUS’ ARCHITECT STUDIO UNDER THE THEME “LESS IS MORE”. 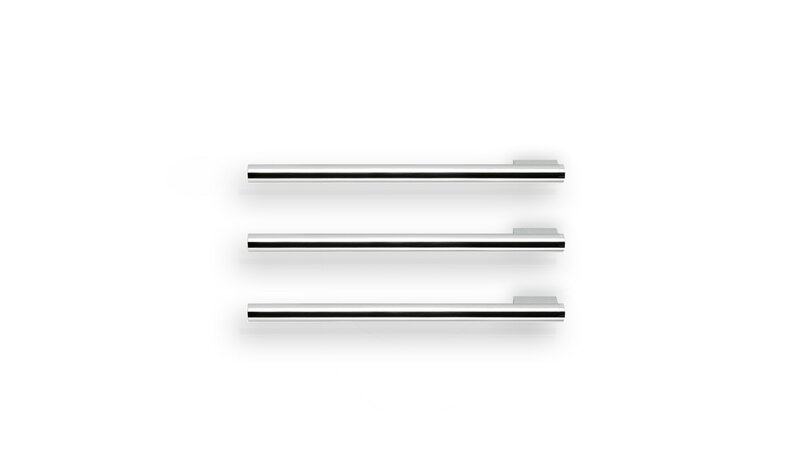 THE COMBINATION OF TWO OR MORE ELEMENTS ALLOWS IT TO BE USED FOR THE ROOM HEATING. 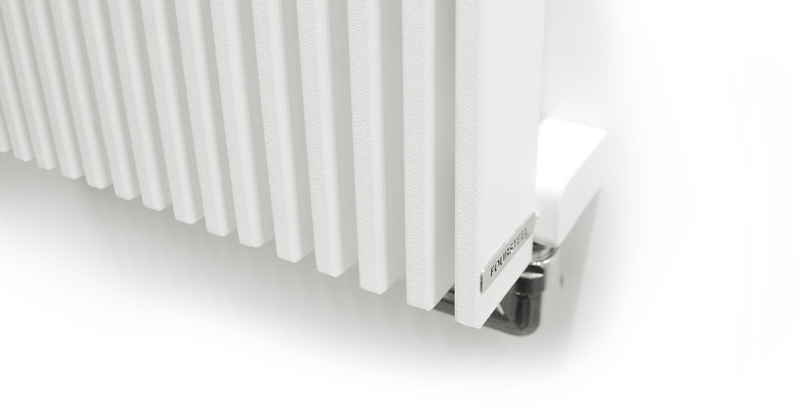 IN CENTRAL HEATING, ELECTRIC OR MIXED VERSIONS, THIS RADIATOR WILL PROVIDE A DISTINCTIVE ATMOSPHERE.